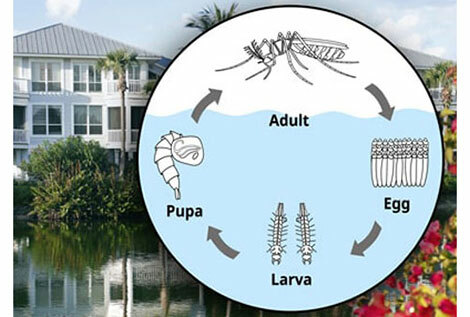 Airmax offers pond owners articles to gain knowledge on natural, proactive and simple pond management strategies to create a healthy and clear pond. 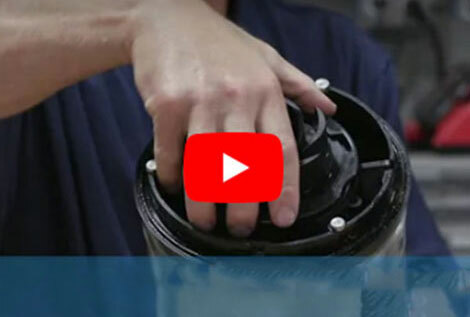 Click here to find step-by-step maintenance videos and view beautiful spray patterns for Airmax aeration, EcoSeries and PondSeries Fountains. 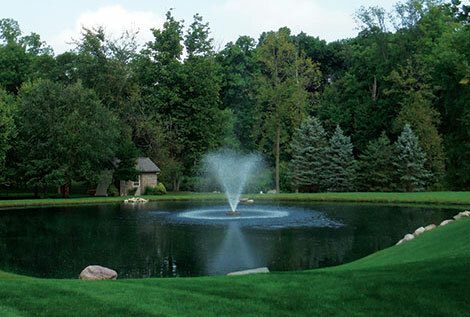 Review the results of Airmax field studies and learn how effective aeration systems and natural bacteria products remove pond muck and clear water.